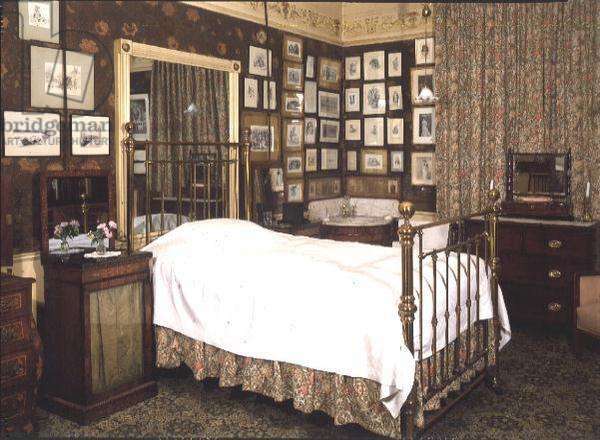 Linley Sambourne House was the home of Edward Linley Sambourne, a leading Punch cartoonist of the late Victorian and Edwardian period. 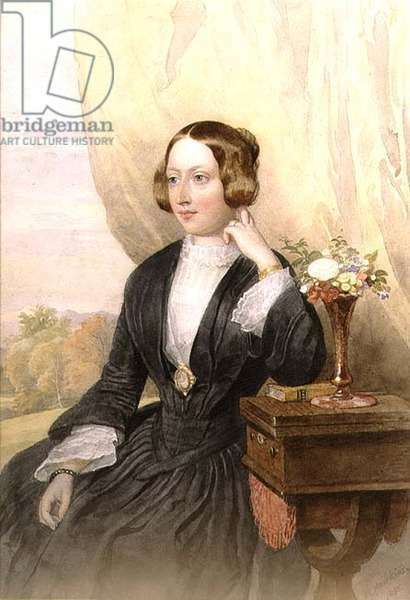 Thanks to his daughter and granddaughter, Anne, Countess of Rosse, the magnificent “artistic” interior has survived largely unchanged. 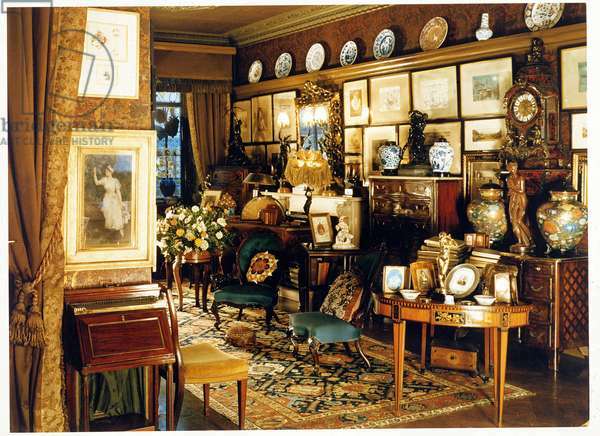 Its original wall decoration, fixtures and furniture have been preserved together with many of Sambourne’s own pictures and those of his friends. 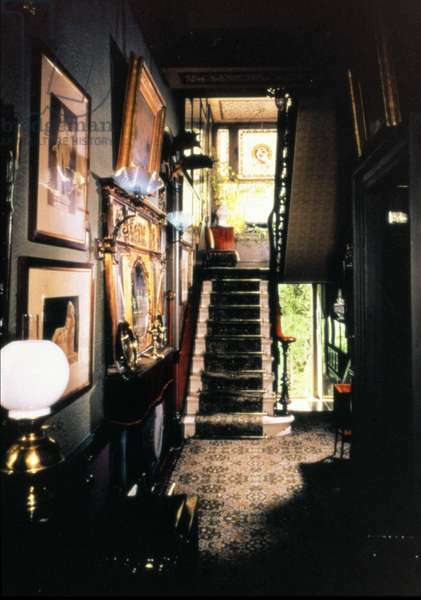 The result is a unique and fascinating survival of a late Victorian town house, fascinating not only to the Londoner and the visitor to London, but also to the student of decoration and design. The house is owned and maintained by the Royal Borough of Kensington and Chelsea, and is administered by the Victorian Society.